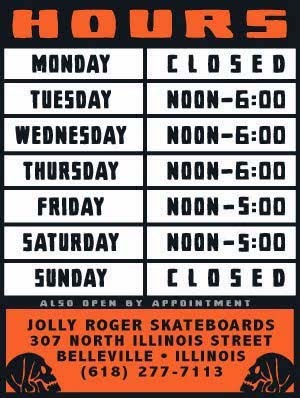 Jolly Roger Skateboards: NewTrucks and Stuff! We have more new INDEPENDENT TRUCKS (129, 139, the new 144’s, 149 , 159 and 169’s) in stock now! We also have a few INDEPENDENT CHAIR/COOLERS and ICE CUBE TRAYS. 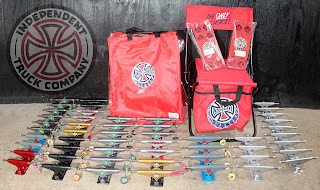 And finally we have a few sets of KRUX TRUCKS. Come get some!